3.29€ * 3.49€ * refund free! 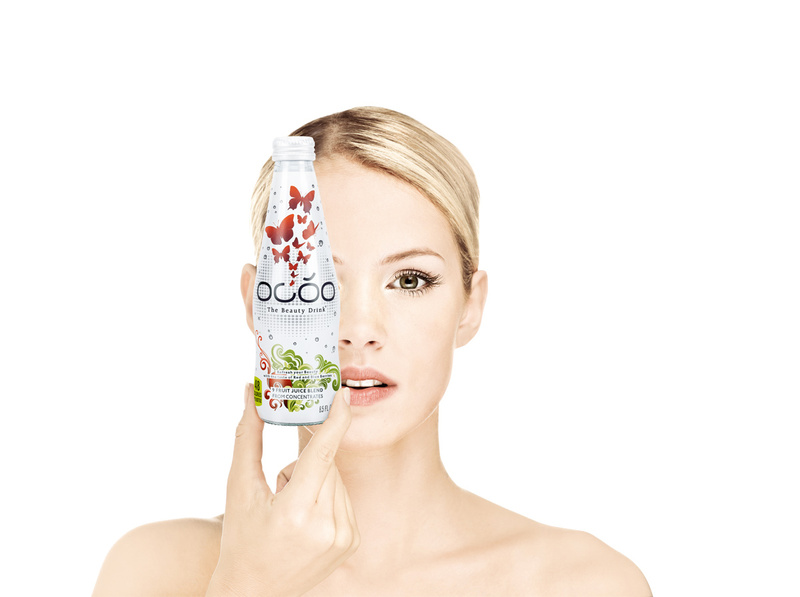 OCOO launches the world’s first effective, low-calorie Beauty Drink Germany, Spring 201 – OCOO is drinkable beauty care. The world’s first low-calorie Beauty Drink that innovatively unifies effectiveness and pleasure. It’s the fruity drink that is based on scientific proof that beauty care is more effective from the inside than from out. Ingredients from all over of the earth. With proven effectiveness With its unique combination of active ingredients, whose effects have been proven in over 80 international studies, OCOO brings together natural ingredients and vital substances. Carefully selected beauty berries, such as pome- granate, acai, aronia, black currants and red grapes. A high-level of natural antioxidants – and a refreshing taste. This foundation is boosted by a balanced dose of beauty-essential vital substances – biotin, zinc, selenium, copper, iodine as well as essential vitamins. OCOO is also free of preservatives and added colors. It contains no added sugar. Established in science. A renowned team of leading dieticians and dermatologists played a key role in OCOO’s three-year development. 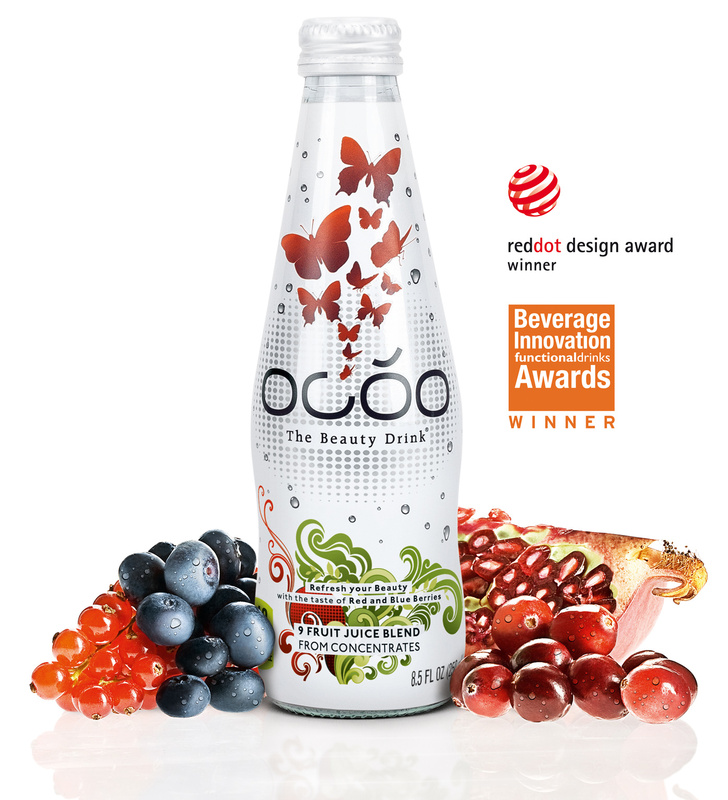 The result: independent studies and current publications of the EFSA (European Food Safety Authority) guarantee the effectiveness of OCOO’s ingredients and ensure that the drink corresponds to the beauty sector’s most current research. The OCOO lifestyle According to Martin Speer (26) and Kai Rebhan (29) young founders of the dynamic German start up, “OCOO makes beauty care a deliciously beautiful experience. 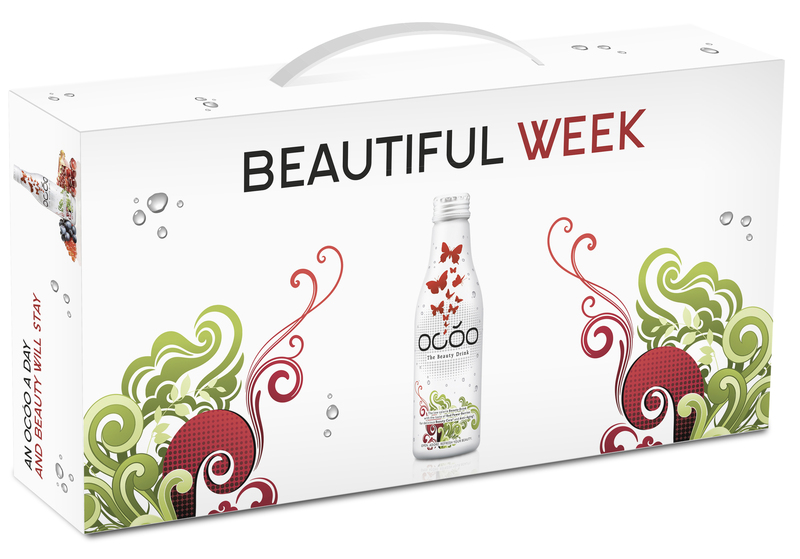 On the road, at home in the morning, or while going out with friends – OCOO is part of life’s beauty. News on Drinks and Promotions?